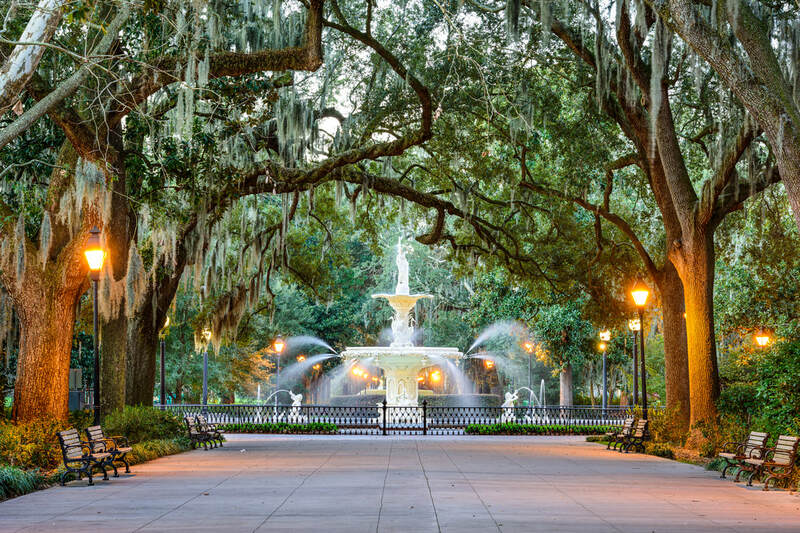 Consistently named one of the "friendliest cities in the U.S." by Condé Nast Traveler readers, Savannah has a reputation for hospitality and Southern charm. 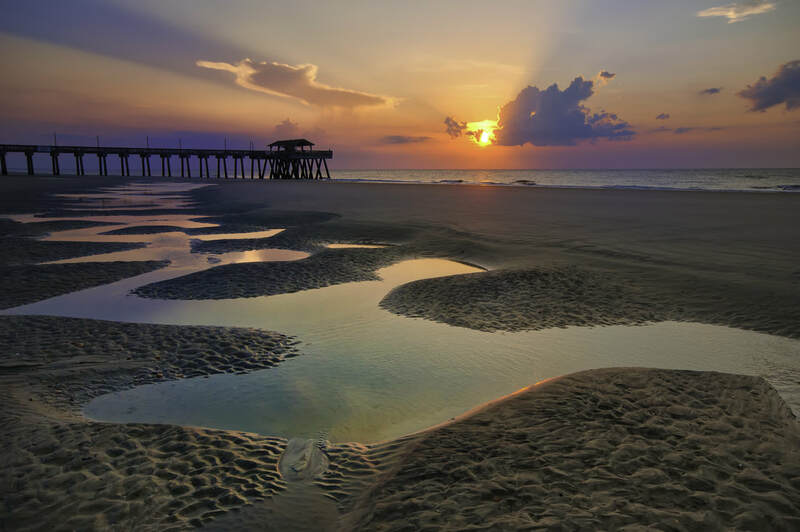 Located near the Savannah/Hilton Head International Airport and popular attractions like the River Street in historic downtown district, Tybee Island, Mighty Eight Air Force and the Tanger Outlets Savannah, Cottonwood Suites Savannah Hotel is the perfect home base for exploring the area’s diverse range of attractions and things to do. 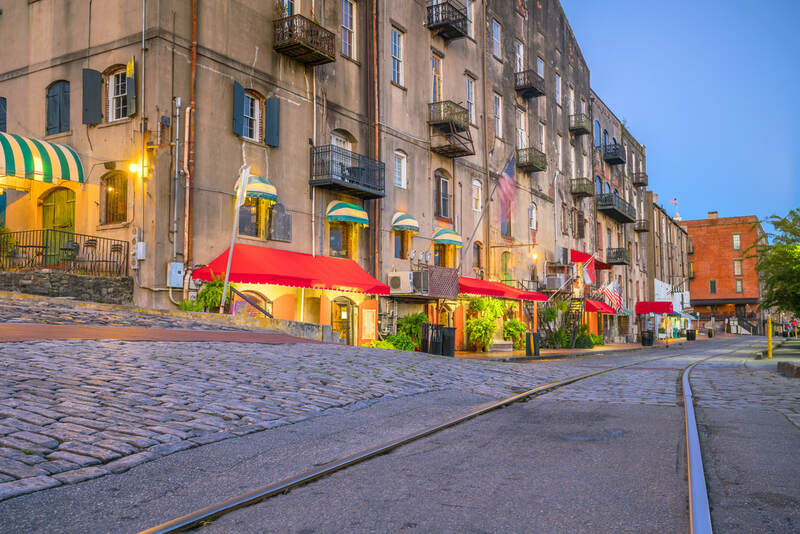 Your best times in Savannah start here. Our friendly and knowledgeable front desk staff can assist you with planning the perfect itinerary for your stay in Savannah. Whether you’re here to see the sights or just have a few hours between meetings, we look forward to sharing our favorite landmarks and activities with you.